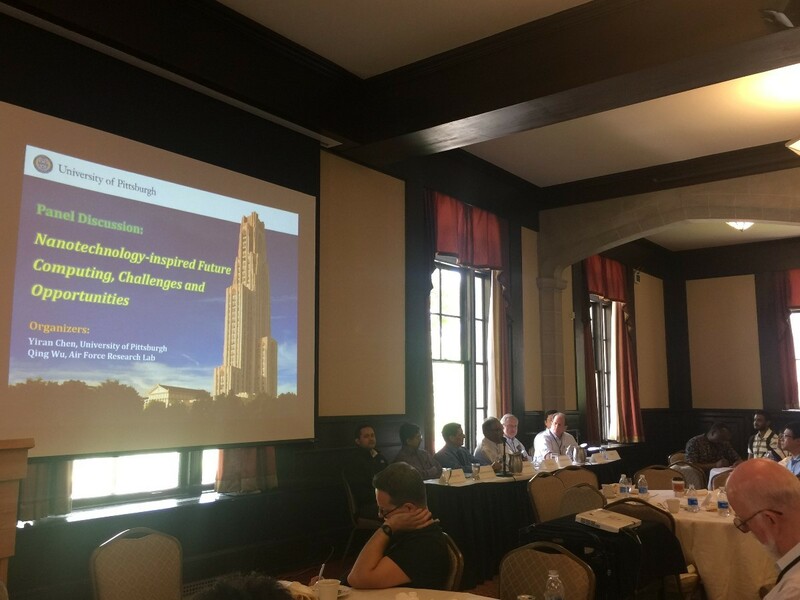 – Dr. Chen acted as the local organizer and session moderator of the IEEE Computer Society Annual Symposium on VLSI (ISVLSI) 2016 at Pittsburgh PA.
– Also, it’s the Pittsburgh’s Bicentennial Festival. 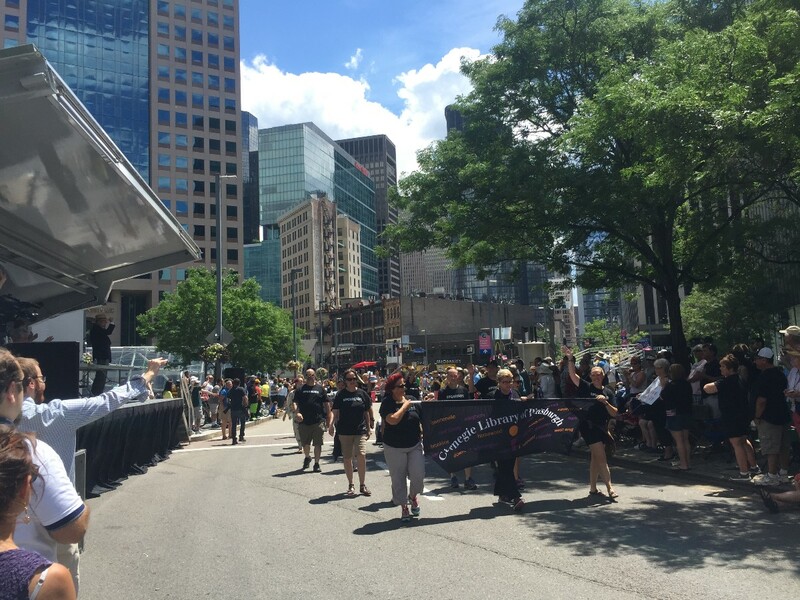 Happy 200th Birthday to Pittsburgh. 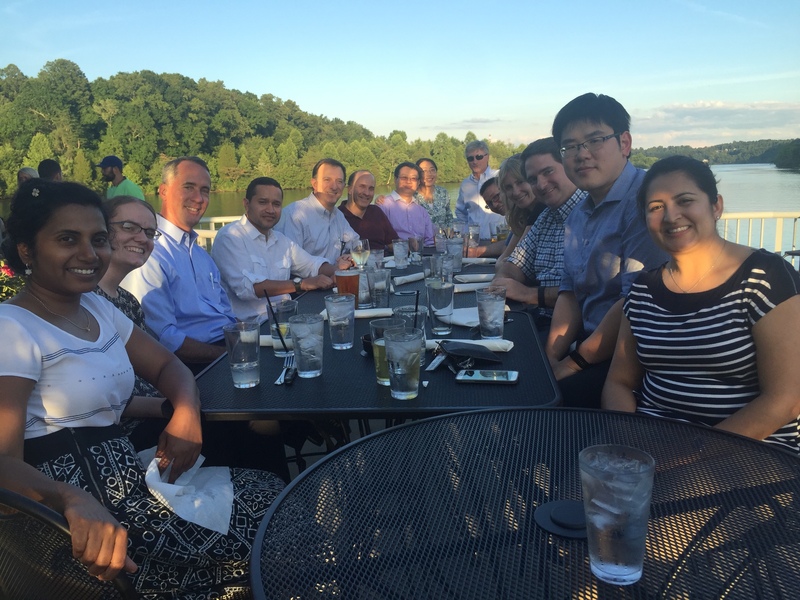 – Dr. Chen attended the Neuromorphic Computing Workshop held by the Department of Energy (DoE) at the Oak Ridge National Laboratory (ORNL), together with Dr. Yiran Chen and Dr. Helen Li from the University of Pittsburgh. – Dr. Chen attended the 53rd Design Automation Conference (DAC) 2016 at Austin TX. – Dr. Chen also presented the paper of “MORPh: Mobile OLED- friendly Recording and Playback System for Low Power Video Streaming”.